The Striped Hike Medium Crew keeps feet dry and happy for miles of switchbacks, scrambles, and climbs. 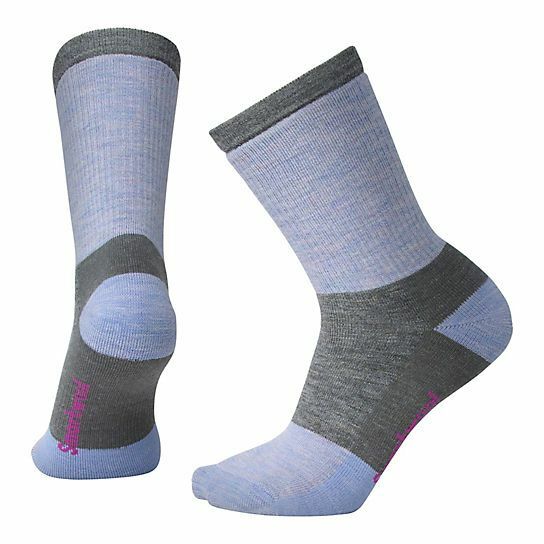 Merino helps move moisture and regulate body temperature, while medium cushioning gives tired feet extra padding. An arch support and flat-knit toe seams add extra comfort.